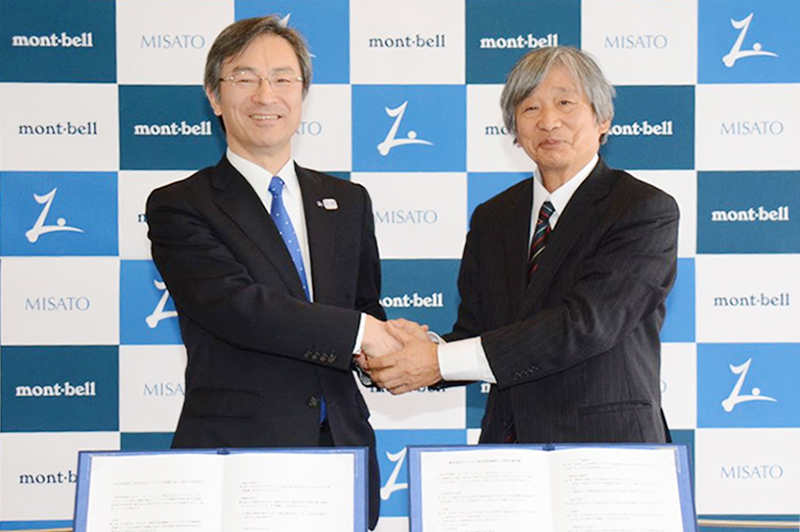 Montbell and Misato Enter Into a Comprehensive Collaboration and Disaster Prevention Agreement! On January 31, 2019, Misato entered into an agreement with Montbell Co., Ltd., the outdoor clothing and equipment manufacturer, to cooperate in revitalizing the region through environmental conservation, nature experiences, and more. Misato is your go-to town for enjoying various outdoor activities, including cycling! Town-managed Ski Resort, Now Open!